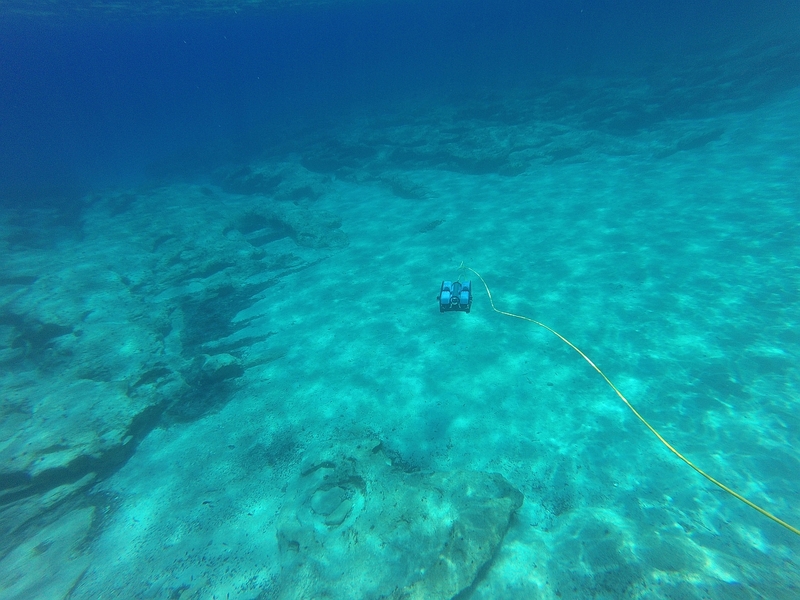 I am having my PhD studies in Underwater Recognition and Mapping at the School of Rural and Surveying Engineering of National Technical University of Athens (NTUA) while i am a Researcher C at the Photogrammetric Vision Lab of the department of Civil Engineering and Geomatics in Cyprus University of Technology. 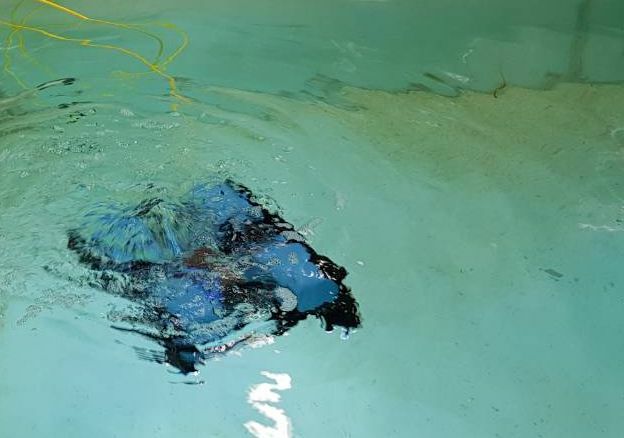 My current PhD research focuses on machine learning and deep learning approaches for shallow water bathymetric mapping using UAV and underwater imagery. I hold a M. Eng. Diploma in Rural and Surveying Engineering and a M. Sc. in Geoinformatics, both from NTUA. The last 7 years i worked in various research projects with the responsibility of applied Computer Vision algorithms design, 3D Reconstructions, Laser Scanning and Cameras Calibration as well as person detection and tracking for survivor localisation. 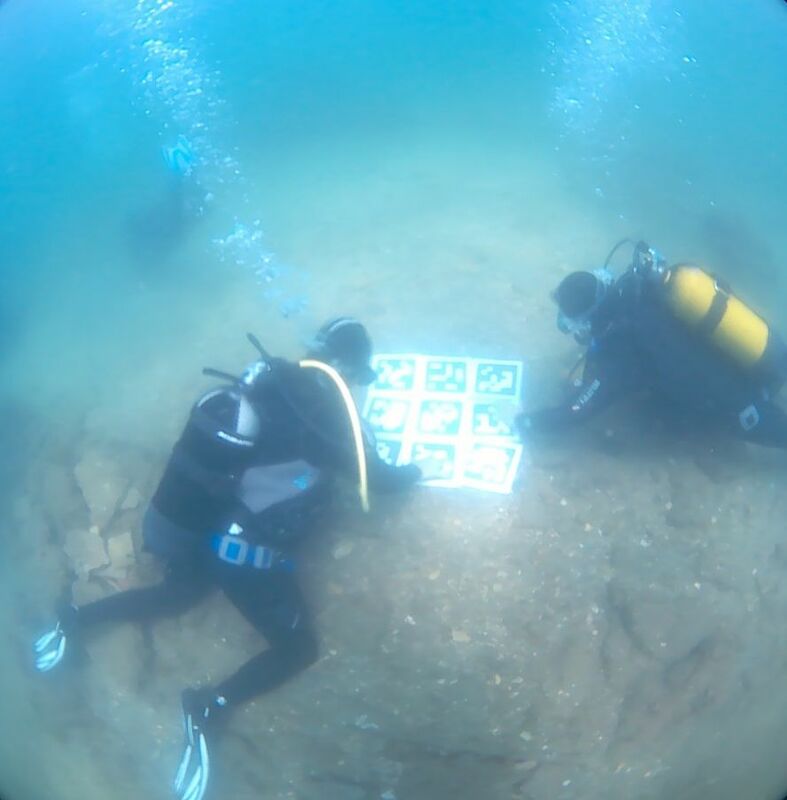 February 2019 Article: "Shallow Water Bathymetry Mapping from UAV Imagery based on Machine Learning"
October 2018 Article: "Guidelines for Underwater Image Enhancement Based on Benchmarking of Different Methods"
October 2018: Lecture on "Underwater 3D recording and mapping for Cultural Heritage" in the context of the "Cultural Heritage Documentation" Course of the School of Rural and Surveying Engineering of National Technical University of Athens (NTUA). October 2018: Lecture on "Photogrammetric Computer Vision" in the context of the "Cultural Heritage Documentation" Course of the School of Rural and Surveying Engineering of National Technical University of Athens (NTUA). 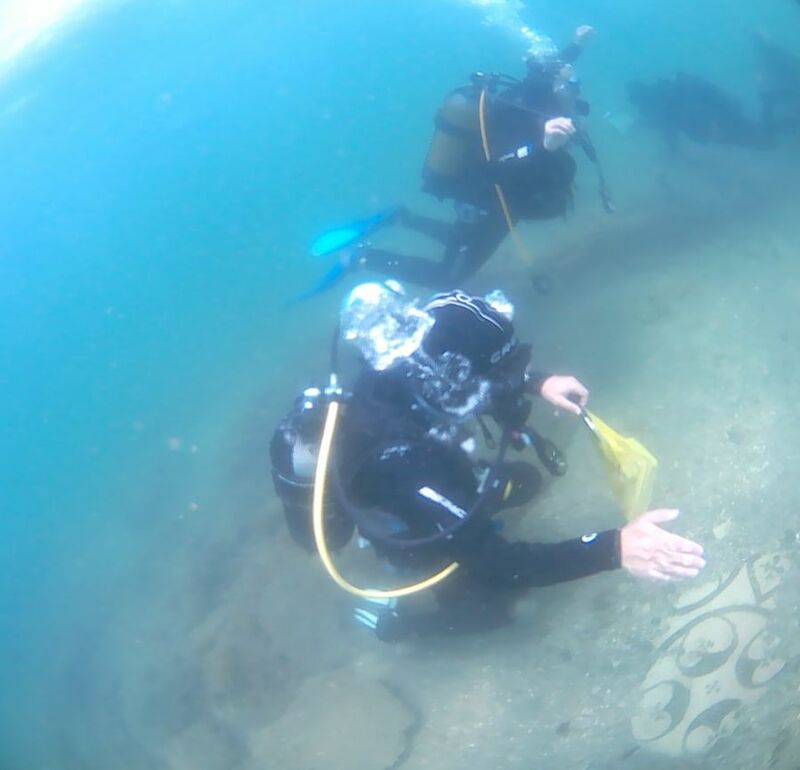 September 2018: Tutorial about Underwater Photogrammetry for Cultural Heritage announced to be held within the context of 27th International CIPA symposium to be held on 1-5 September 2019 in Avila, Spain. September 2018: Documentary on Euronews about iMARECULTURE project. August 2018: Testing the BlueROV2 of the Photogrammetric Vision Lab after the modification we made at CUT facilities in order to facilitate the coloured photogrammetric data aquisition. 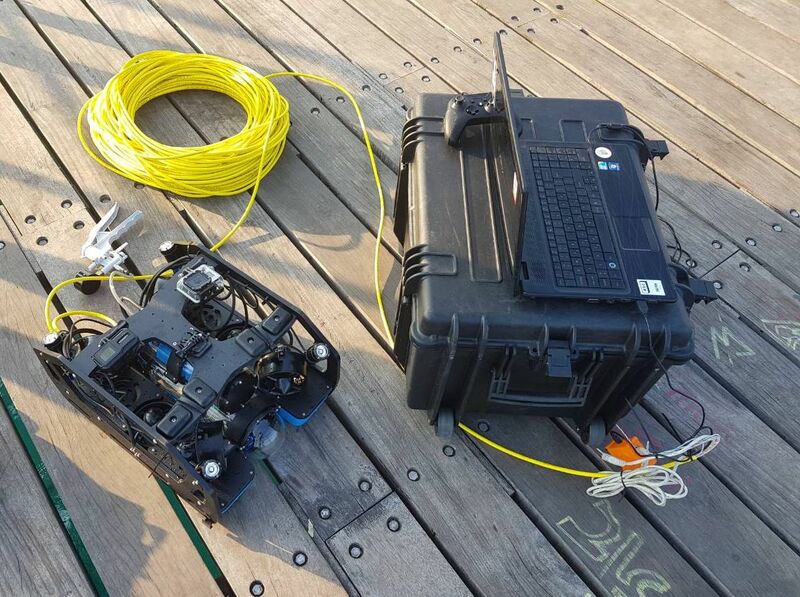 During the week more tests will be performed in the open sea and depths reaching the 40m bellow the sea level. July 2018: Last month, the partners of the #H2020 iMARECulture research project, i.e. the 3D Research srl, the Cyprus University of Technology (CUT), the Masaryk University of Brno (MU) of the Czech Republic, the Univerzitet u Sarajevu (UoS) of Bosnia and Herzegovina and the #ISCR Institute for Conservation and Restoration of the MIBACT, tested the technologies developed in the project within the Underwater Archeological Park of Baia. Thanks to the precious collaboration with the Archaeological Park of the Phlegraean Fields, it was possible to test the systems and technologies developed by 3D Research and MU for the underwater visit in augmented reality, inside the Villa with the Protiro entrance. Visit here for more information. June 2018 A caustics detection and removal approach based on Convolutional Neural Networks (CNN) and it's effect on image keypoint and matching processes"
June 2018 Article: "A Novel Iterative Water Refraction Correction Algorithm for Use in Structure from Motion Photogrammetric Pipeline"
April 2018: The 3D documentation of the archaeological site of Poliochne in the Greek island of Lemnos is perfromed by the Lab. of Photogrammetry of National Technical University of Athens . It is part of a Partneship Agreement 2014-2020 project coordinated by the Ephorate of Antiquities of Lesbos aiming in restoring, preserving and highlighting the archaeological site. There, during the last two years, 3D models of high accuracy of the area are generated using a modified version of the system presented here since due to the constant strong wind in the area, it is almost impossible to use UAVs. January 2018 Chapter in "Latest Developments in Reality-Based 3D Surveying and Modelling"
December 2017: A low-cost system was developed at the Lab. of Photogrammetry of National Technical University of Athens, which aims to facilitate 3D documentation fast and reliably by acquiring the necessary data in outdoor environment for the 3D documentation of façades especially in the case of very narrow streets. In particular, it provides a viable solution for buildings up to 8-10m high and streets as narrow as 2m or even less. In cases like that, it is practically impossible or highly time-consuming to acquire images in a conventional way. In order to by-pass the problem of short taking distances, it was thought to use high definition action cameras together with a 360˚ camera, which are usually provided with very wide-angle lenses and are capable of acquiring images, of high definition, are rather cheap and, most importantly, extremely light. 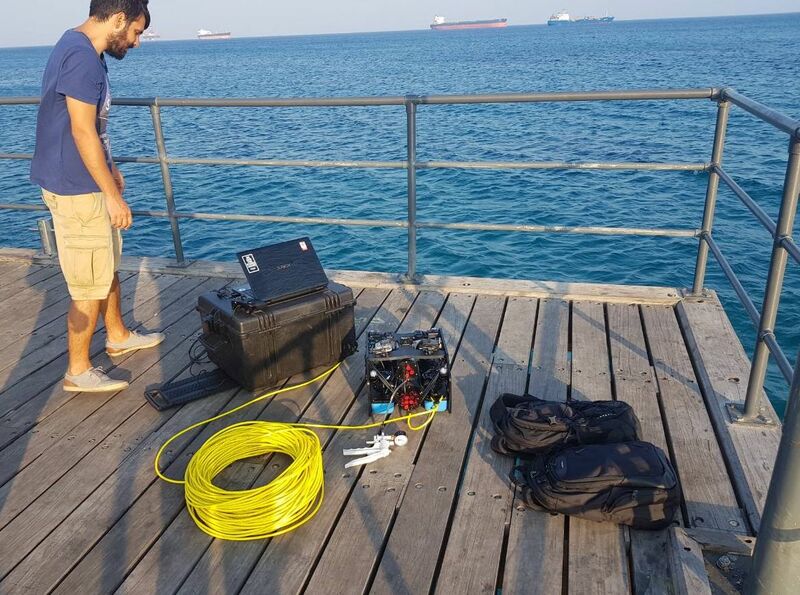 Results suggest that the system can perform fast 3D data acquisition adequate for deliverables of high quality. For more information see here.